Your home is your shelter. Everyone wants to own his own house but prior to that, everyone wants a private place where he can live his life the way he wants. The bedroom is that place you can call your own. This space reflects your personality and influences your whole life. Bedroom furniture is a necessity for a bedroom and a bed is the most prominent among all the belongings of your bedroom. Bedroom furniture and bed can change your living experience. So plan well before buying these and choose wisely. Once you have made up your mind, see what you actually are in need of. Take a look at the space of your room and take the measurements if possible. You can have an idea from this whether you want some plain and regular sized bedroom furniture and bed or some additions will have to be induced with the size. Consider carefully which brand to choose from making the purchase of. Never compromise on the sturdiness and durable reliability, especially for your bedroom furniture and bed. Try to go with the wooden furniture as it stays with you for a much longer time. Metal furniture will be a better choice if you frequently have to migrate to your new home with all your belongings. Whatever you opt for, always keep your budget in mind as this is the primary determining factor of your purchase. Besides the basic bedroom furniture and bed, there are many things that need to be bought for completing a room. A sturdy wardrobe, dressing table, bedside tables, chair/stool, cabinets or drawer chests and accessories like clock, rugs, etc. 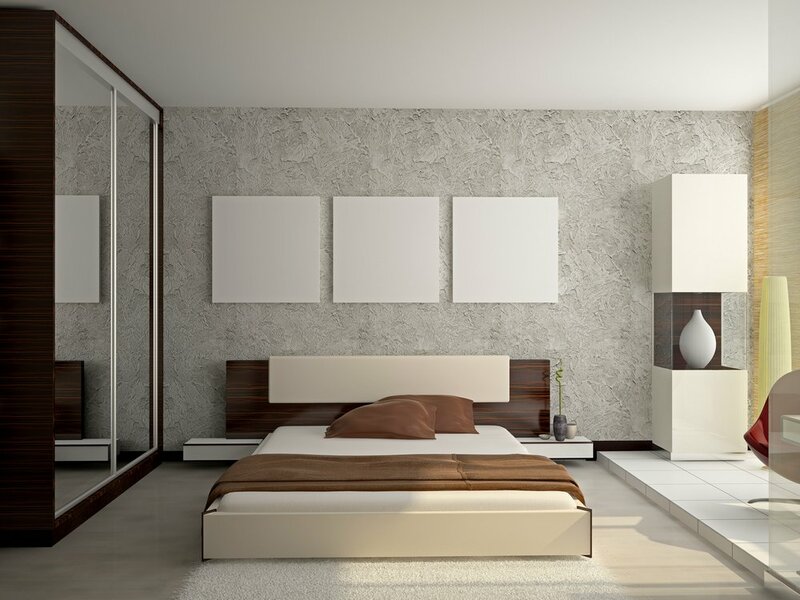 are some of the most important pieces of bedroom furniture other than the bed. If kid's room and guest room are also under consideration, then make separate furniture lists for the two. Along with the other bedroom furniture and bed, add shelves or wall hangings in the kids' room to help them keep their stuff there and observe the room clean. Do remember to accessorize kids' rooms a bit extra for making them perfect for the kids. Buy a convertible or a basic platform bed for the guest room along with other commodities. Make all these choices after proper research. Look for the kind of feedback different bedroom furniture and bed retailers have received from their former clients. Compare the prices and make an economical purchase without compromising on quality. Another important thing to keep in mind is not to stuff your room with too much of bedroom furniture and bed stuff. Keep your rooms looking neat and wide by arranging all the furniture in an organized manner. As the bottom line, add as much innovation in your room as you please as this space will be your haven and your lifetime investment if you design it properly and go a step further in embellishing it with your own vision. All your efforts will surely pay off if you get the right admiration for your room which it truly deserves!